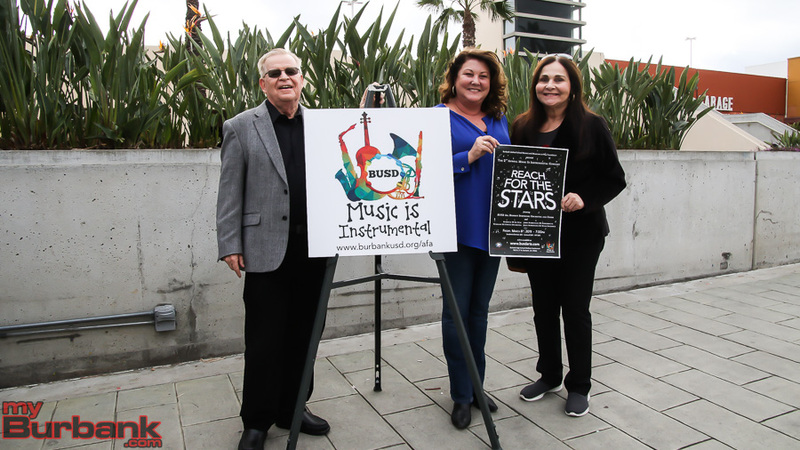 The vocal and instrumental music programs at Burbank and John Burroughs High Schools join forces and Reach For The Stars with a highly anticipated fundraising concert on Friday, March 8, at Burbank High’s Wolfson Auditorium. 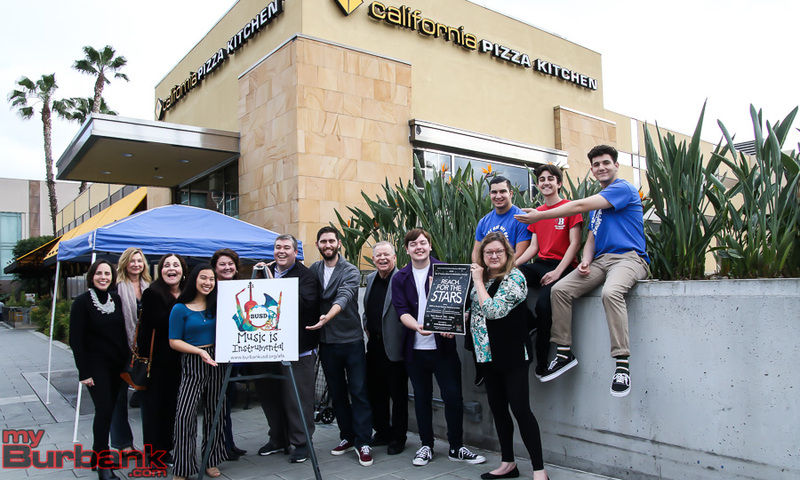 Students and supporters gathered Sunday, March 3, to raise funds at California Pizza Kitchen and kick off a week of heightened awareness for the upcoming concert. 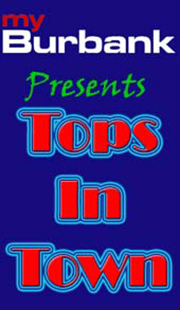 The concert includes performances by Burbank and Burroughs bands and choirs, some of whom are mentored this year by the industry professionals from the Musicians at Play Foundation. The second half of the concert, conducted once again by Anthony Parnther, internationally renowned maestro from the London Philharmonic, features iconic works by John Williams and Michael Giacchino. Musicans At Play founder and professional timpanist Don Williams reprises his role as the annual concert’s special guest. Last year’s Music Is Instrumental concert, held in May 2018, was a resounding success, by both artistically wowing the audience and financially bringing in more than $132,000 for musical instrument repair and replacement. 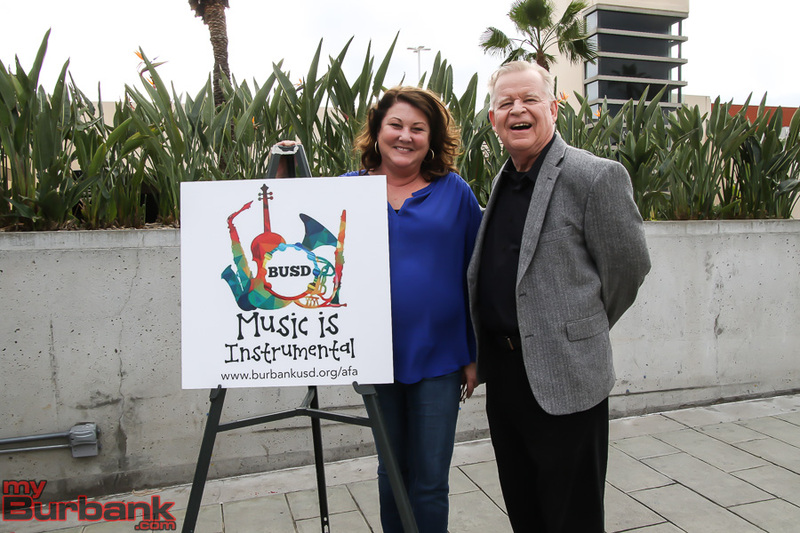 This year, the Burbank and Burroughs choirs and bands have taken leadership of the event, explained Peggy Flynn, Arts & Career Technical Education Coordinator for the Burbank Unified School District. Proceeds from the March 8 concert will be used for instrument repair and replacement and for essential performance equipment for the BHS and JBHS auditoriums, she added. Tickets are available at www.busdarts.com and the online auction is also live for pre-event viewing and bidding. Donations and sponsorships are welcomed and can be made online as well. 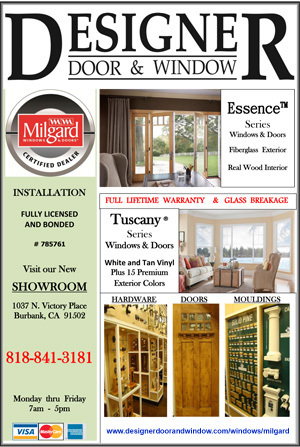 The online auction runs through 5:00 p.m. on Saturday, March 9. 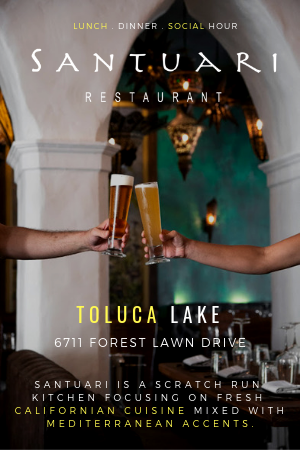 VIP tickets are $40 each and include assigned orchestra and balcony seating and an intermission reception with food and entertainment. Instrument and equipment adoptions will also be available at the event. General admission seating is $20 for adults and $10 for students and seniors. 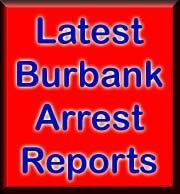 The Burbank High School instrumental program is led by Justin Klotzle and choir program by Brett Carroll. Burroughs High School’s instrumental program is headed by Taylor Arakelian and choir by Brendan Jennings, who is also directing the Reach For The Stars concert. JBHS VMA parent Jessica Good chairs the event. The concert begins at 7:00 p.m. Friday, March 8. 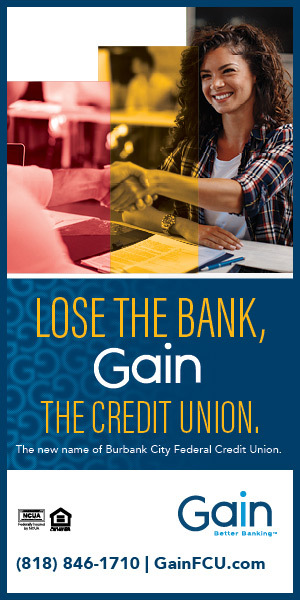 Burbank High School is located at 902 N. Third Street in Burbank. This entry was posted in Entertainment, Events, News, Schools and tagged anthony parnther, don wiliams, john williams, music is instrumental, musicians at play, reach for the stars on March 6, 2019 by Lisa Paredes.